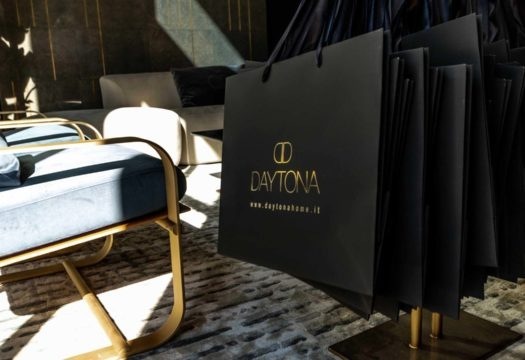 The new Daytona showroom has opened at Via Alberico Albricci 9 in Milan, a few hundred meters from the cathedral. 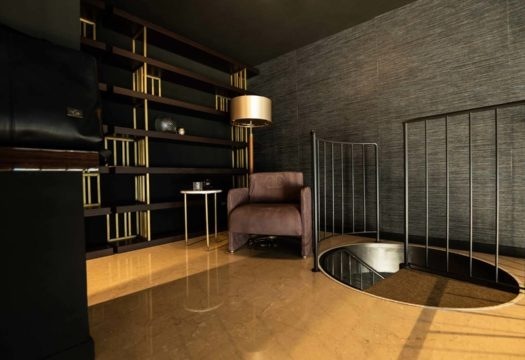 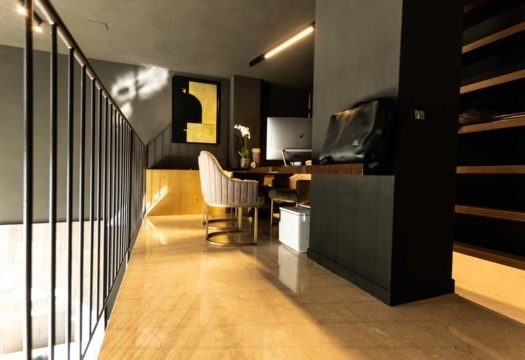 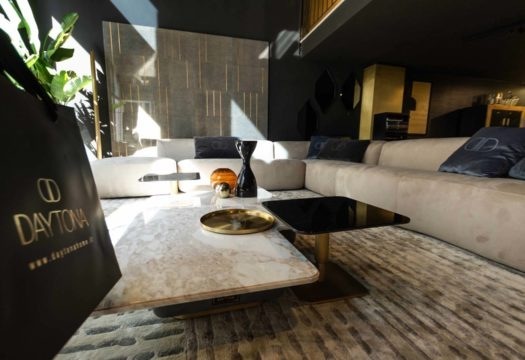 It is a place where every product tells a story of age-old crafts and fine workmanship, outstanding quality and noble style, for a cosmopolitan luxury that charismatically conveys a sense of the tradition of Made in Italy. 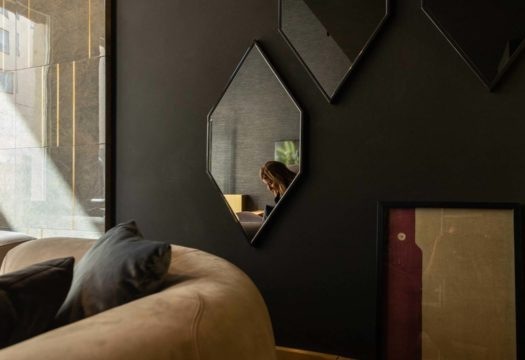 The opening is not just an important step forward for the brand, which has chosen Milan as a strategic location to reinforce its visibility. 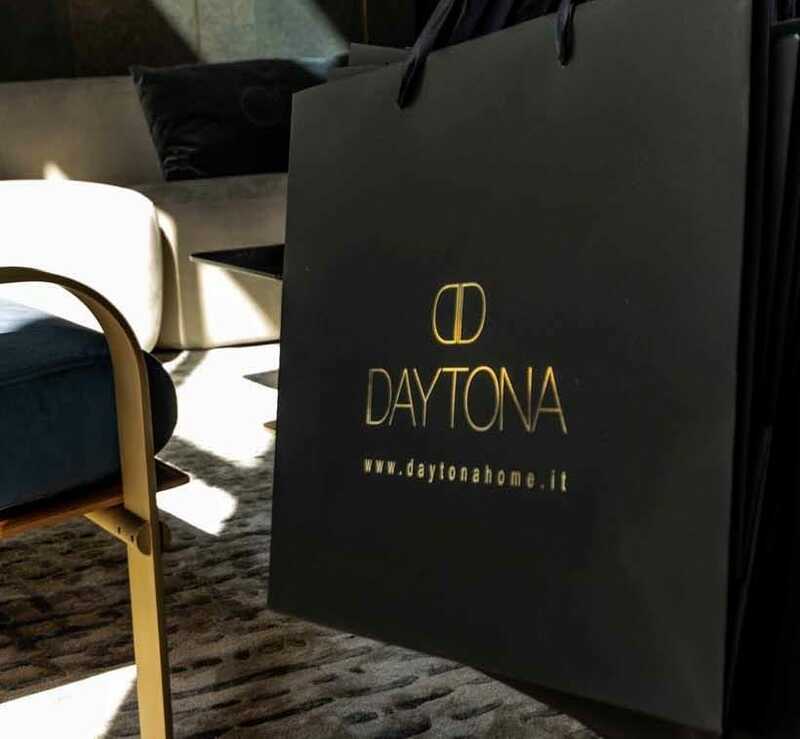 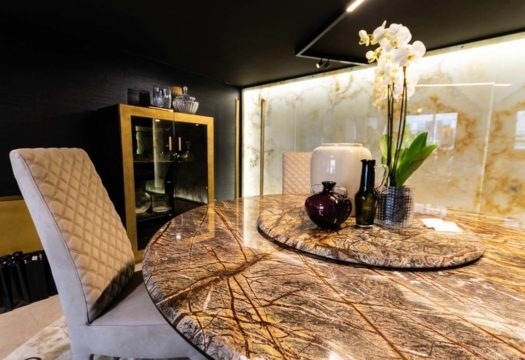 It is also an opportunity to celebrate the 50th anniversary of the Signorini & Coco group, in which Daytona is the trademark for luxury living collections.